55 Ellesmere Avenue is a charming period property occupying an end of terrace position with a full brick finish to all elevations giving the property instant curb appeal. 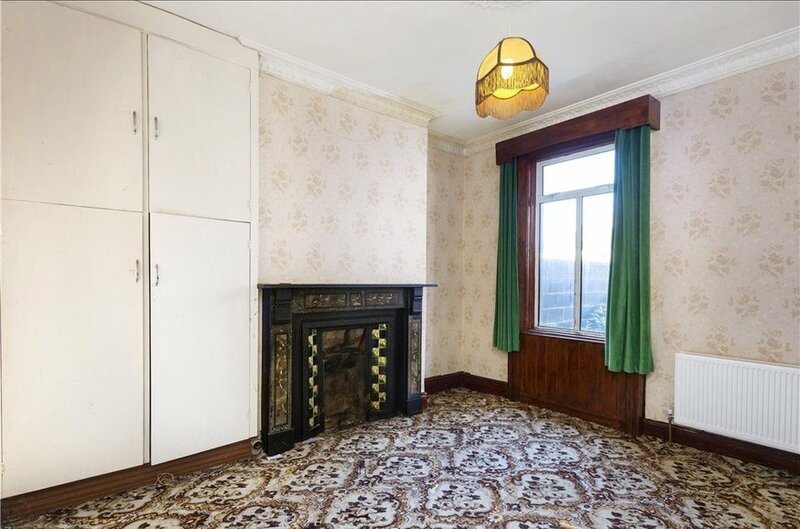 The property is in some need of some renovation but has many of the original charming features intact including coving, centre roses and beautiful original fireplaces. The property enjoys period proportions with high ceilings throughout indicative of the era in which the house was built. The property has a neat railed garden to the front and a courtyard to the side and rear. A rear laneway provides an invaluable pedestrian access. 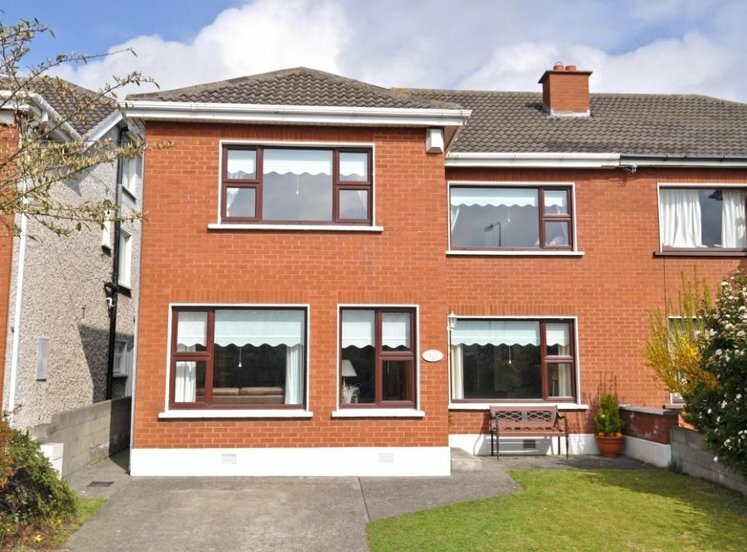 Beyond the handsome façade with full brick finish, attractive granite lintels and sills and pitch slate roof is a substantial house requiring some renovation. 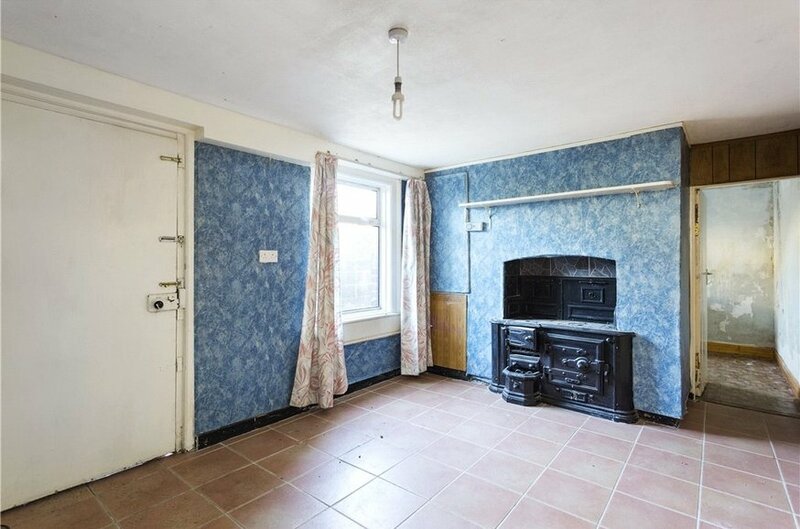 The property is gas fired heating and double glazed windows. 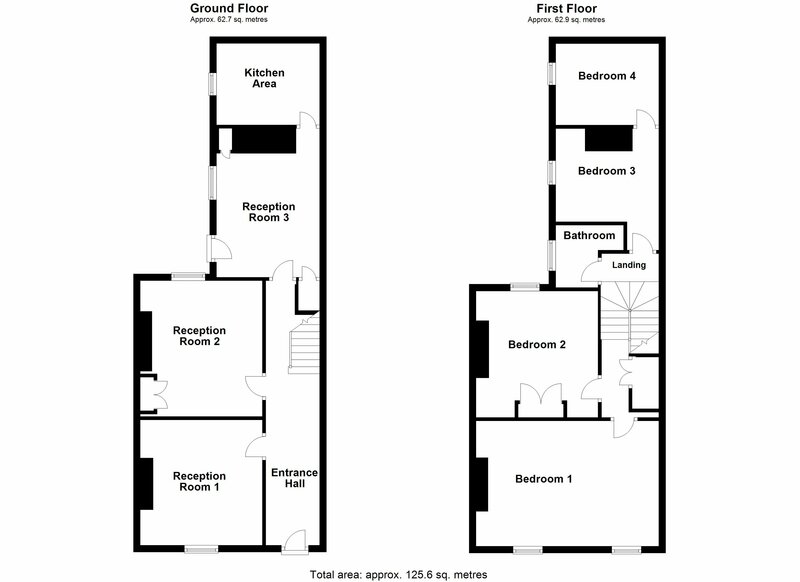 The accommodation extends to 127sqm ( 1367sqft) and comprises of an entrance hall, three reception rooms and kitchen at ground floor and ground floor return level. There are two interconnecting bedrooms and a bathroom at first floor return level and two large double bedrooms at first floor level. The master bedroom extends the full width of the house. 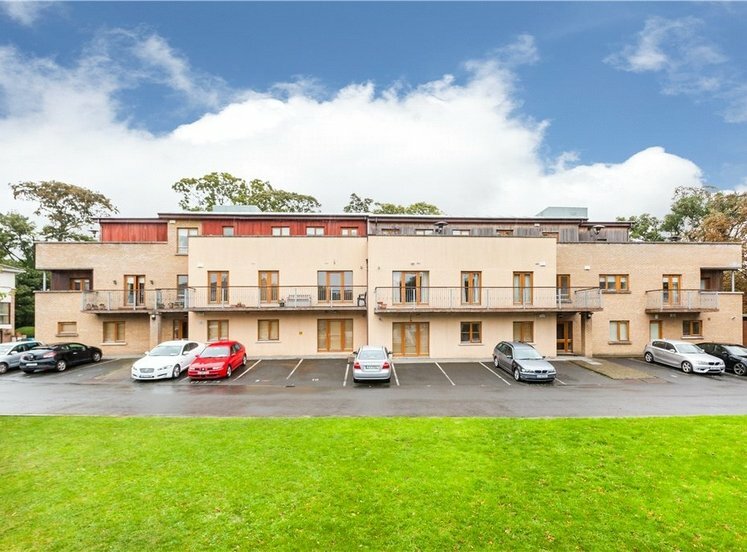 Ellesmere Avenue is a most convenient location, in a warm and welcoming neighbourhood ideal for young families within walking distance of the Phoenix Park, Grangegorman DIT Campus, Smithfield, Stoneybatter and Dublin city centre and well served by local amenities, sporting facilities, transport networks, and shopping. There are a selection of good schools nearby including D7 Educate Together in Grangegorman and new Broombridge Educate Together in Cabra. 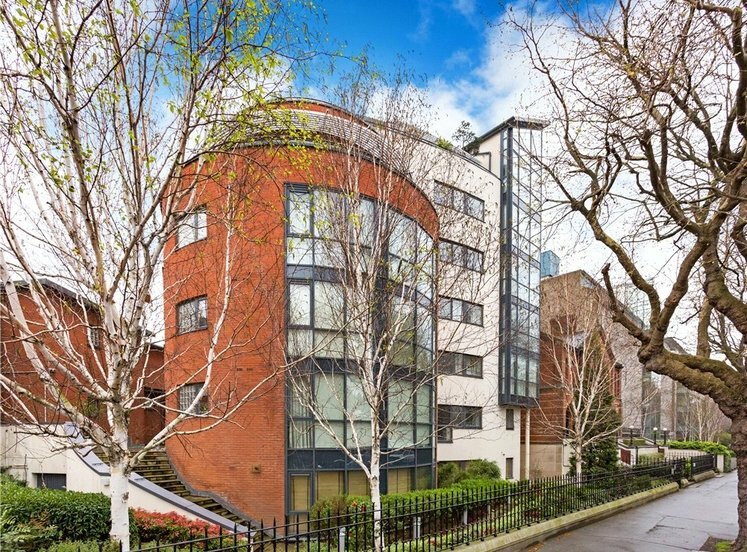 The Red Line LUAS is a 10 minute walk away in Smithfield. The 46 A bus route (under 1 minute from the house – bus to city centre frequency at peak times is every 7 minutes). 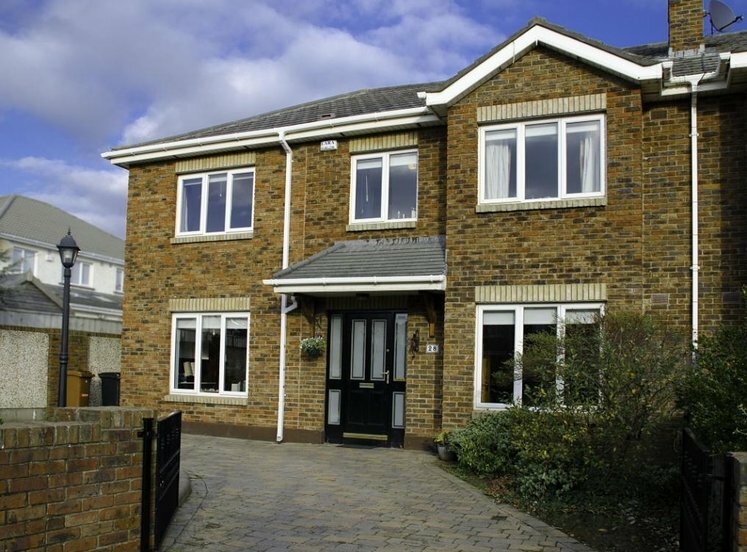 The property is well positioned for ease of access to all of the major motorways, and is a twenty five minute drive from Dublin International Airport. 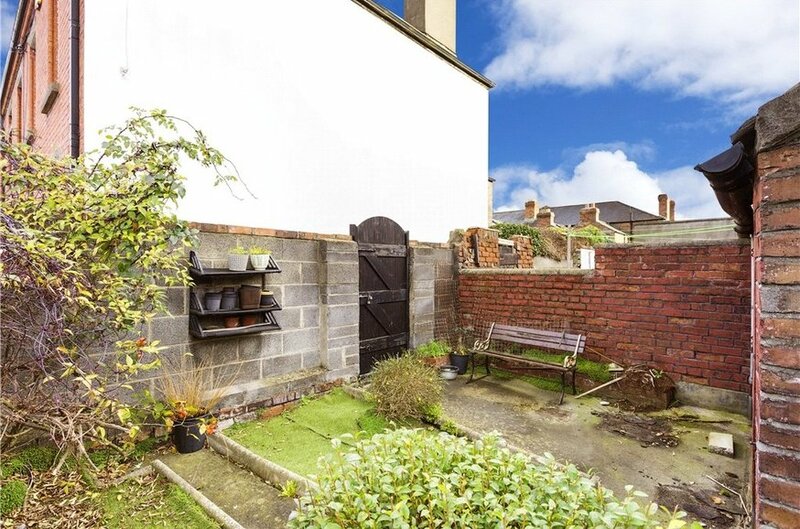 There is a railed garden to the front with iron railings and resident on street parking. The property has a pedestrian rear access to courtyard to rear measuring 5.50m x 3.40m with external domestic brick sheds. Spacious entrance hall with high ceiling, decorative coving and centre rose. reception room with original feature fireplace with cast iron inset and marble surround, high ceiling, original decorative coving and centre rose and window overlooking railed front garden. 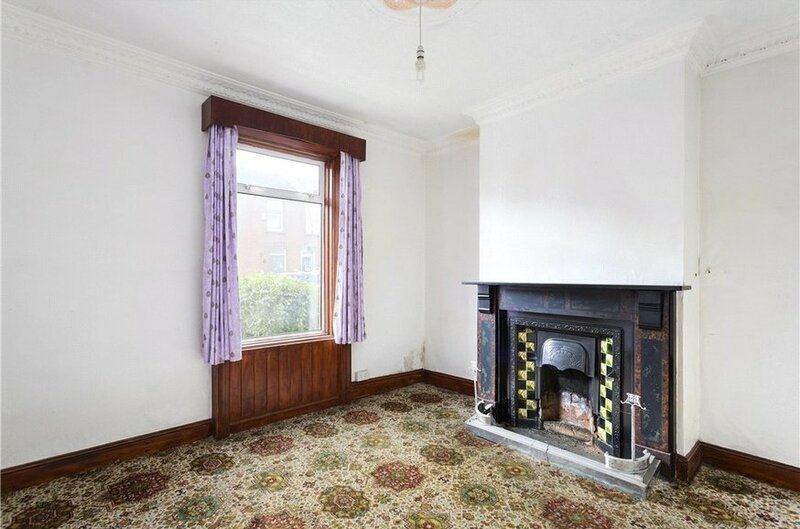 reception room with original feature fireplace, high ceiling, decorative coving, centre rose and window overlooking the rear garden. 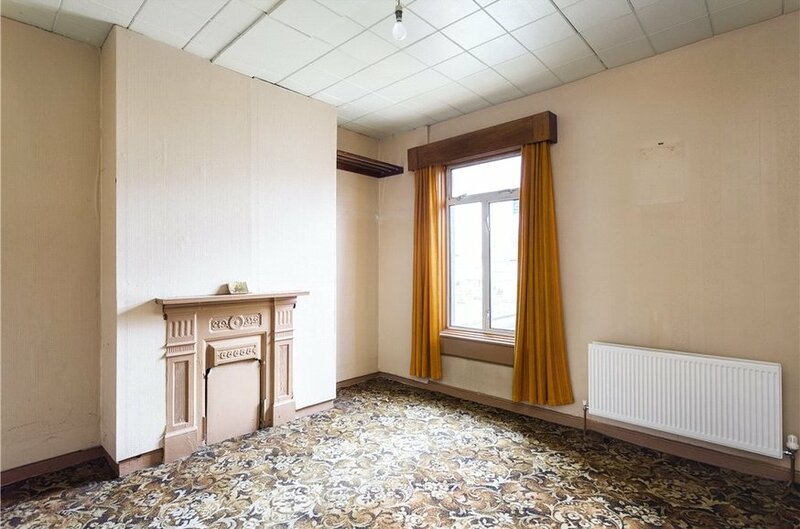 Reception room with original solid fuel range and pedestrian access to the rear of the property. Kitchen with sink and plumbed for washing machine. single bedroom with original fireplace with interconnecting bedroom 3.
single bedroom with original fireplace and window to side. shower room with WC, WHB and shower. 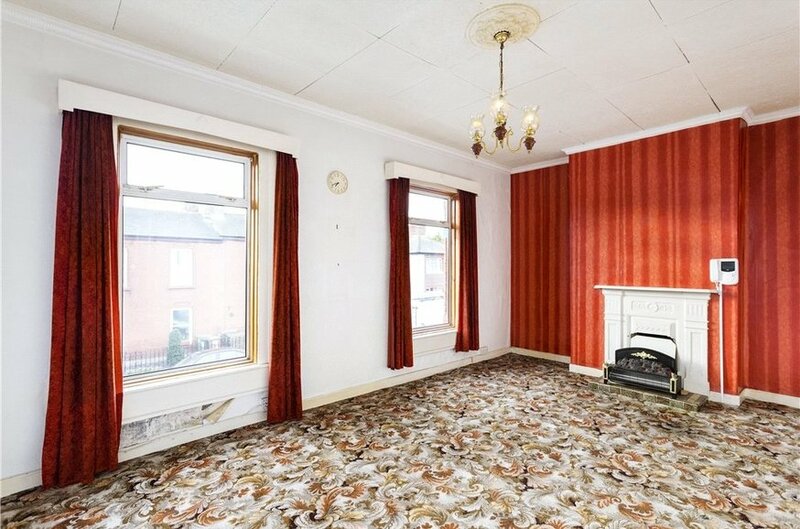 double bedroom with high ceiling, original fireplace and window to the rear. 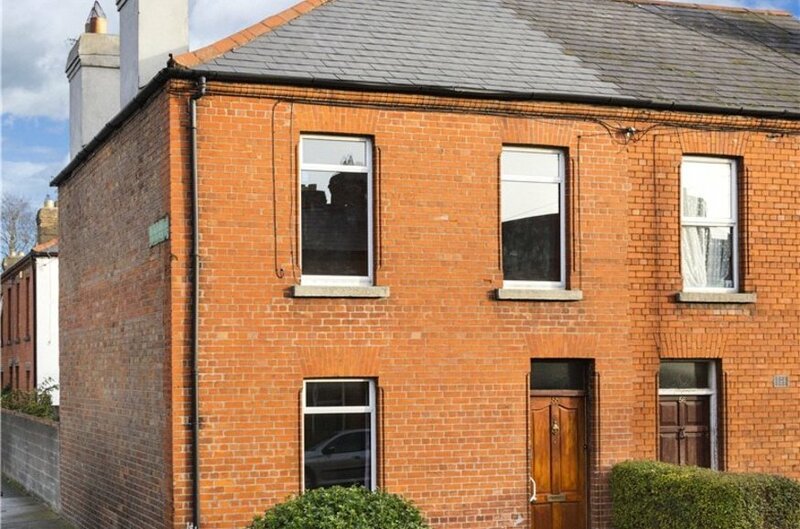 large double bedroom with original fireplace, high ceiling and two windows overlooking the front garden.